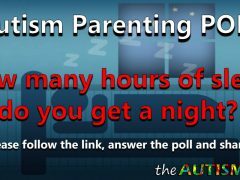 (Poll) #Autism Parents: How many hours of sleep do you get a night? 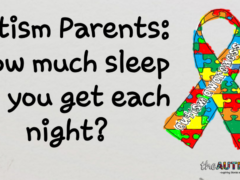 Rob Gorski June 8, 2018 June 8, 2018 2 Comments on (Poll) #Autism Parents: How many hours of sleep do you get a night? 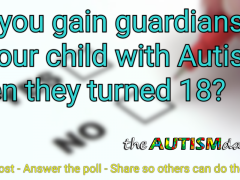 (Poll) Did you gain guardianship of your child with #Autism when they turned 18? Rob Gorski May 30, 2018 May 30, 2018 No Comments on (Poll) Did you gain guardianship of your child with #Autism when they turned 18? 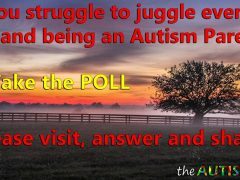 Rob Gorski May 19, 2018 May 19, 2018 No Comments on (POLL) Do you struggle to juggle everyday life and being an Autism Parent? 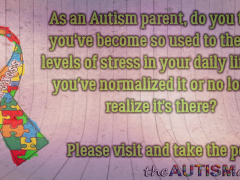 As an Autism Parenting veteran, I still struggle with trying to juggle everyday life and all that Autism demands. 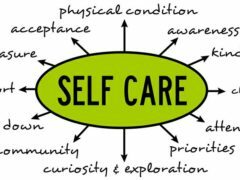 I’m wondering how many of you out there find themselves struggling to juggle the many everyday things life brings your way and being an Autism Parent? 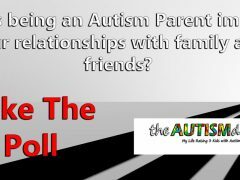 Rob Gorski May 12, 2018 June 21, 2018 No Comments on (POLL) Does being an Autism Parent impact your relationships with family and friends? Rob Gorski February 10, 2018 April 1, 2018 1 Comment on #Autism Parenting Poll: How much sleep do you get per night?